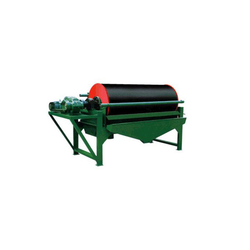 Manufacturer of a wide range of products which include magnetic separators, online drum type magnetic separator, permanent inline drum type magnetic separator and single drum magnetic separator. 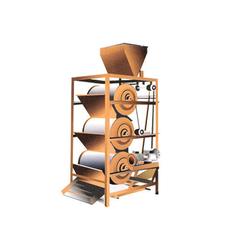 Our organization is counted amongst the most distinguished manufacturers and suppliers of high-quality Online Drum Type Magnetic Separator. These separators do not require any electric power for functioning. Through our range, iron impurities are separated automatically. Customers can avail these products from us at market leading rates. 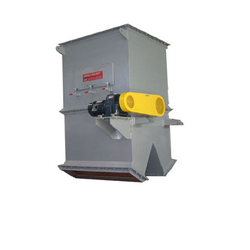 Our range of Permanent Magnetic Drum Type Separator is used to separate various material compositions on the basis of their magnetic properties. These find application in foundry, coal mines, cement work, food, chemical industries, domestic waste cycling plants, material processing, etc. 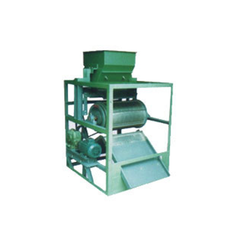 We have gained expertise in manufacturing and supplying Single Drum Magnetic Separator. These products are manufactured using quality material to ensure that final output meets with international quality norms and standards. We further thoroughly check these on certain well-defined parameters to ensure flawlessness.